A teenager called police to report a man was brandishing a knife in public - but it turned out to be him carrying the blade. Jack Barrass, 19, has been sent to prison for nine months after being caught by police in possession of the knife on March 24. The teenager had called police to claim that he had witnessed a man waving a knife above his head on St James' Crescent in Benwell. 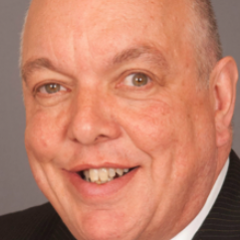 When police arrived they spotted a man who matched the description of the person given by the caller. Officers approached him and carried out a stop and search, at which point the man admitted he had a knife tucked into his trousers. 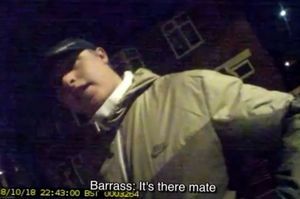 Bodycam footage of the search has been shared by the force, showing Barrass admitting he has a knife seconds after being approached by an officer.